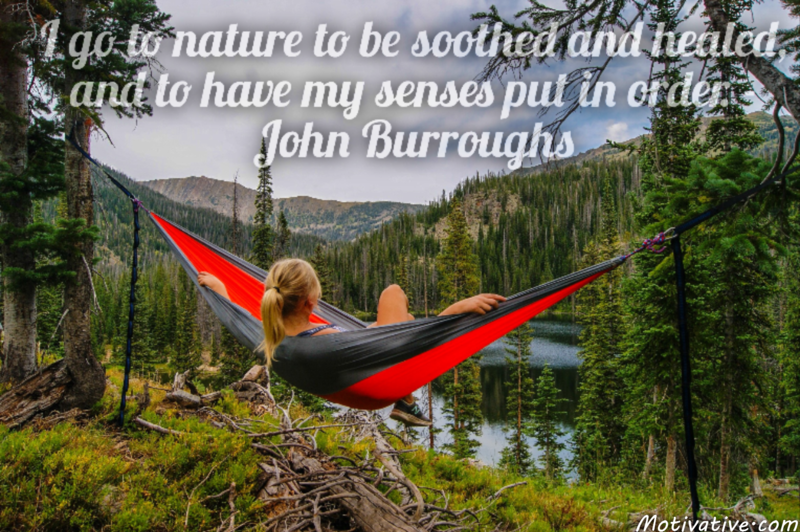 Nature provides a therapy that calms the soul providing an inner peace. Birds singing, fresh breezes, leaves dancing & water flowing provides a relaxation that melts away stress. Your body & mind heals while enjoying nature’s beauty.